ANCHEER discount online shop. Extra $30 Coupon. The cheapest ANCHEER bike you can get on SPEESION! Full Size: 32 x 25.5 x 6.5cm/12.5 x 9.9 x 2.5inch (L x W x H), Suitable for all kinds of people like to play bicycles, motorcycles, etc. 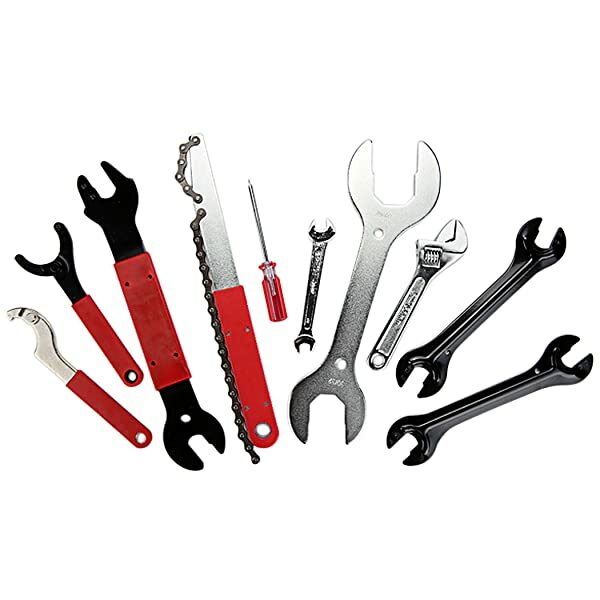 This multi-functional bike repair set feature with high quality, strong and durable. 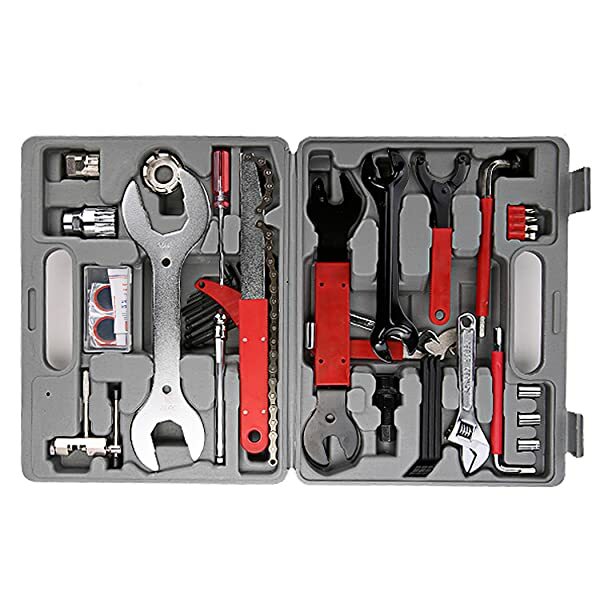 The bicycle tools are all kept safe in a durable plastic box. This kit is ideal for mountain bike, road bicycle, touring bicycle, cross-country bicycle and so on. Easy to carry and convenient to use. A must-have for the cyclist on short or long journeys.